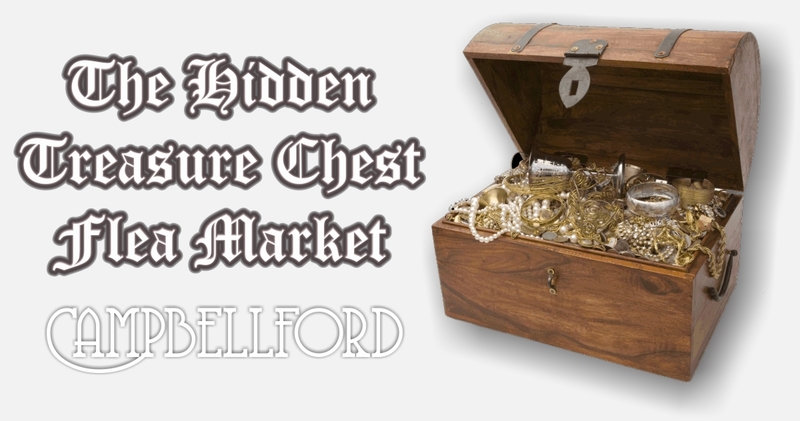 The Hidden Treasure ChestRecord Owner? Log in. 8 am. to 5 pm. Saturdays and Sunday year round. Open 5 pm. 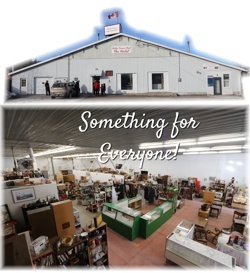 every Thursday for Live Auction. NEW! Treasure's Auction Service. 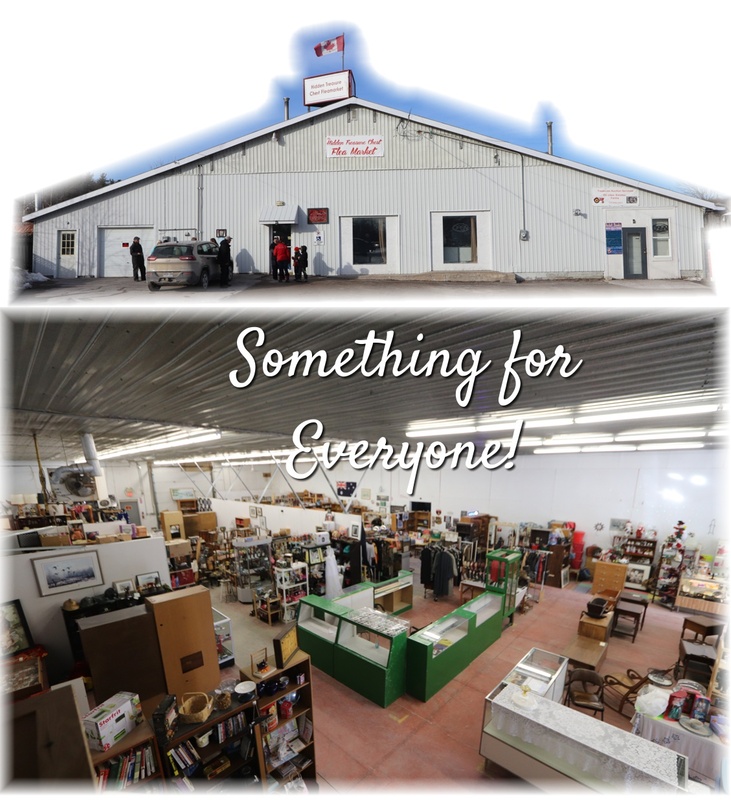 First Event March 21, 2019 auction starting at 6 pm preview at 5pm. At 2 industrial drive in Campbellford. The same building as the hidden treasure chest flea market . Have something to say about The Hidden Treasure Chest? Love this market, great people, lots of variety and selection. Food is amazing, will be back regularly to see what's new. Saw the article in local newspaper re your grand opening. Went online and found your website helpful for location purposes. Plan to check out your establishment very soon!